Chosen Payments is the MOST TRUSTED Credit Card Processor in the Pet Care Industry! Does your Point of Sale System have integrated credit card processing? Pet Care Payments was built on a long term partnership with the leading POS provider for the industry. Understanding that pets will always be “members of the family”, we have dedicated a specific division of Chosen Payments to cater to the Pet Care Industry. Pet Care Payments focuses on building relationships with POS companies and associations as well as traveling throughout the country working with individual store owners to implement best practices in payment processing. At Chosen Payments, we have a team of specialists with experience in dealing with pet care merchants credit card processing. As a result, we are able to advise pet care merchants on the best payment processing solutions for their businesses. A key part of running a retail business where you book appointments and have inventory is utilizing a fully integrated POS. 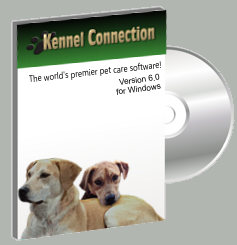 Through our partnership with popular systems, such as Kennel Connection, we offer a streamlined process that will help your business make more money! Less room for error, no more double entry, and securely storing credit card data are all solutions we provide which will increase your profits. Not to mention, Chosen Payments is the most trusted credit card processor in the Pet Card industry. Fill out the below form to have one of our Pet Care industry experts reach back out to you for assistance! Chosen Payments is the MOST TRUSTED Credit Card Processor in the Pet Care Industry. We understand that every business is unique, which is why, Chosen Payments is not only a partner in pet care credit card processing but a business consultant for merchants nationwide that accept electronic payments. Accepting credit cards is fundamental in today’s economy and we strive to offer merchants with the capacity to fulfill the requirements of their clients. We know that you will be more than satisfied with us and that’s why we don’t feel the need to lock our customers into a long term contracts. At Chosen Payments, we have a team of specialists with experience in dealing with pet care merchant credit card processing. As a result, we are able to advise pet care merchants on the best payment processing solutions for their businesses. 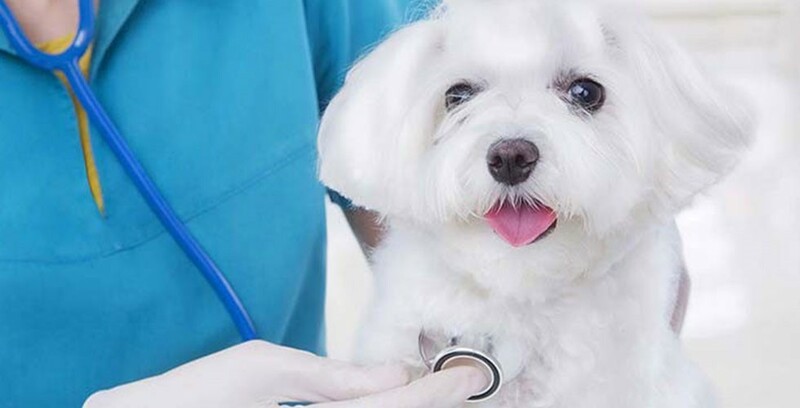 Pet Care Payments was built on a long term partnership with the leading Point-Of-Sale provider for the pet care industry. Understanding that pets will always be “members of the family”, we have dedicated a specific division of Chosen Payments to cater to the Pet Care Industry. Pet Care Payments focuses on building relationships with POS companies and associations as well as traveling throughout the country working with individual store owners to implement best practices in payment processing. Chosen Payments takes great pride in providing pet care merchants the best credit card processing services and professional service they deserve. Fill out the quick contact form to see what we can do for you TODAY! A Pet Care representative will be happy to assist and will get in touch within 24 hours.